Mindy Bolar has worked in the field of education for twenty-six years, serving in several roles: Classroom Teacher; Mentor; Teacher/Instructional Coach; Coordinator of Staff Development/New Teacher Program; Assistant Principal; Principal; and Director of Educational Services. Ms. Bolar taught a multi-age, multi-level classroom for five years early in her career. Her classroom served as a model that led to the development of a magnet school for inquiry-based, individualized instruction. Her training and experience in that role shaped her educational philosophy and her passion for equitable, effective instructional programs that address the development of the whole child. 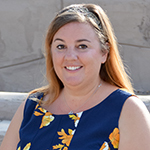 Chelsea Kamins earned her BA from California State University, Bakersfield in Child, Adolescence and Family Studies with a minor in Special Education. She is working on her Multiple-Subject Teaching Credential. Ms. Stillwell has over 10 years of experience teaching young children including teaching preschool, working in an after school program for students with Autism, and after school daycare. Wendy Baumann earned a BA in Liberal Studies from California State University, East Bay. She holds a California Professional Clear Multiple Subject teaching credential along with a Clear Cross-cultural, Language, and Academic Development Certificate. She also has a Central California Reading Recovery Project Certificate from California State University, Fresno. Mrs. Baumann’s certification as a Reading Recovery teacher ensures a comprehensive, intensive and individualized approach to the important K-1 task of learning to read and write. Mrs. Baumann has 18 years of teaching experience that includes both public and private schools. She enjoys teaching science and math using engaging hands-on activities. Teena Starchman received a BA in English from California State University Stanislaus. 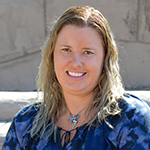 She earned her Multiple Subject Teaching Credential at Chapman University. During this time, she student taught at Mariposa Elementary School. She continued working in the Mariposa County School district for several years and has taught in a multi-level classroom. Ms. Starchman also taught at Jack L. Boyd Outdoor School in Fish Camp, where her passion for science began. She looks forward to incorporating the outdoors, music, theatre, and art into her daily lessons. Erika Miranda earned her B.A. degree in Education from Humboldt State University in Arcata, CA. There, she continued her graduate studies and earned her K-8 Multiple Subject Teaching Credential as well as her supplementary credential in English. Ms. Miranda has taught upper elementary grades for the past two years, including one year as a GATE teacher, and loves the inquisitive and independent nature of 5th and 6th graders. She loves helping students find their confidence by teaching them to think for themselves and master the skills of reading and writing. Her background includes teaching at alternative schools in the San Francisco Bay Area where a culture of high expectations met project-based and inquiry-based instruction. 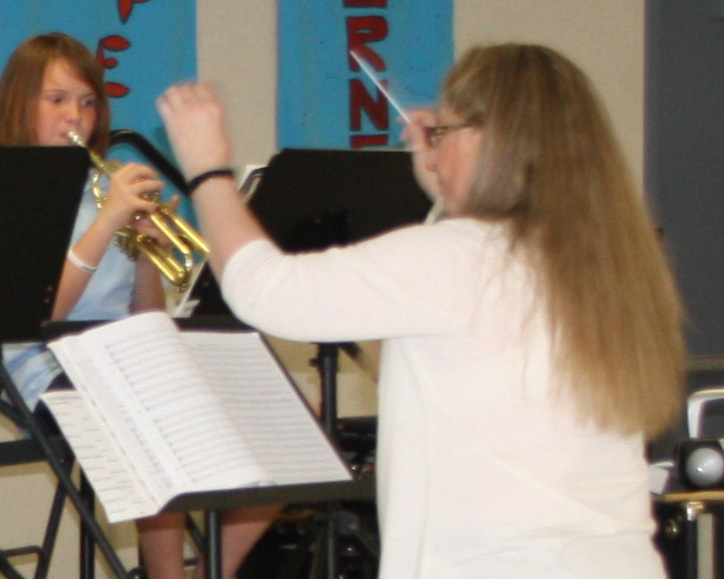 By incorporating the fine arts and movement into the classroom, she hopes all students can become engaged and active learners in all subjects. Erika Miranda is thrilled to be teaching and living in the Sierra Foothills, as she spent eight years, off and on, working in Yosemite Valley and in the High Sierra Camps. 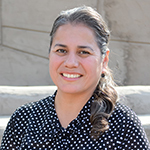 Andrea Contreras earned her BA in Anthropology at California State University, Stanislaus. She has worked for Mariposa County Park and Rec as an Aide in its Summer Day Camp program. She has also volunteered in both kindergarten and preschool classrooms. Ms. Contreras has been with SFCS since the school first opened its doors, working as an Instructional Aide in the first and second grade classroom and also taking on PE once a week for all grade levels. She is working on obtaining her Multiple-Subject Teaching Credential. 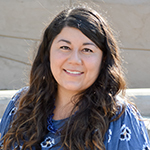 Ms. Contreras enjoys working for SFCS as it gives her the opportunity to give back to the community that has been so supportive of her, and to help the community’s children become passionate about learning. Margaret Shelton studied Child Development at Modesto Junior College. 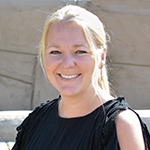 Ms. Shelton has over ten years experience working with elementary aged children. She has volunteered, and has been an Instructional Aide for kindergarten, a third and fourth grade class, and junior high classrooms. She has two children who attend SFCS. She is excited to be working at SFCS in the TK/K classroom. Cate Cannon has been involved with SFCS since the first year: as drama teacher, ASP Coordinator, Substitute Teacher and now Instructional Aide in Mrs. Baumann’s class. She holds a BFA in Theatrical Production and an AS in Mechanical Design and Drafting. Originally from Oklahoma, she has lived in Mariposa County for a mere 14 years, and is very happy to be working for such a sweet school in such a beautiful place. Christine Knight has an M.A. in Education through Stanislaus State. Her passion for teaching and learning started as a young girl. Her first official teaching job was in Japan. When she returned to her beloved Yosemite, she led educational programs for the concessionaire. She has taught students 18 months to 88 years old. She is excited to be part of the wonderful team at SFCS. David Newberry received a BA in Literature with an emphasis in Creative Writing from UC Santa Cruz. There, and at Merced College, David also studied other longtime interests including computer science, math (through college level Calculus), philosophy, drama, and the natural sciences. Mr. Newberry has volunteered and worked at SFCS in various capacities including serving meals, acting as System Administrator for Minecraft and supervising Minecraft players in the After School Program, subbing for classroom aides, and instructing seventh and eighth graders in high level math. 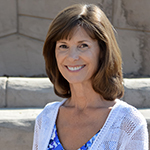 Peggy Decker has over 10 years experience working with children as a substitute teacher and basketball coach. She also worked for a Parks and Recreation department in its Aquatics Programs and in management for 15 years. Finally, she worked at the Boys and Girls club in Oakhurst. She and her husband live in Ahwahnee and enjoy outdoors, fishing, and family who live nearby. 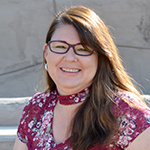 Stephanie Evans earned her Multiple Subject Credential with CLAD certification from CSU Monterey Bay and a Bachelor’s of Arts in Comparative Literature from UC Santa Cruz. She has been an educator for over 20 years, teaching in a variety of environments including teaching English in Japan and Mongolia, homeschooling her own children, and teaching high school and elementary grade levels in a variety of environments. 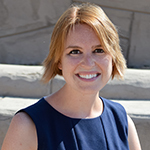 Ms. Evans has been lucky enough to be working with SFCS since the planning stages and is always happy to share her experience and skill in bringing individuals and organizations together to provide the best possible educational opportunities. Robin Cook grew up in Catheys Valley and attended Catheys Valley Elementary School. After graduating from high school, she joined the Air Force where she was an Information Manager and Military Training Instructor. After 20 years, Robin decided it was time to retire and move “back home”. Both of Robin’s children have attended SFCS since its first year. She is pleased to be a part of SFCS and so close to them during the work day. I have 4 boys that attend SFCS and have been volunteering in the classrooms and on committees for the last 7 years. I am very excited to be a new employee for SFCS and can’t wait to see where this new opportunity leads me! 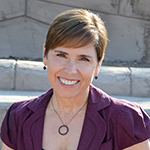 Gail Vanderslik holds degrees from Fresno Pacific University in secondary music education, music composition, and music in the church. She holds certificates in Kindermusik and Orff. She has taught music in preschools, elementary and middle schools and to private students ranging in age from four to adults. She is also a member of the Mariposa Symphony Orchestra. Dan Croft was born in Sierra Vista, Arizona, November, 17th 1963. He went to Pacific Coast Baptist Bible College in San Dimas, Ca receiving an associate, 3 year, Degree in Theology. He then attended Fresno City College, graduating with a Police Science Degree. He has owned several Pizza Factory Restaurants in different states and the Consignment store in Mariposa. Before moving back to Mariposa, he was involved with the Fire Alarm industry for 15 years and felt it necessary to move and help his aging parents in Mariposa. Last year, he accepted an awesome position at SFCS as the bus driver, where he’ll be until retirement. Jon Cook was born and raised in Colorado. 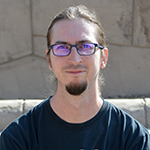 After graduating from high school, he joined the Air Force as a Structural Craftsman, and was trained in all but not limited to, carpentry, masonry, welding, sheet metal working, roofing, door/window repair and replacement, and some lock smith capabilities. He moved here with his wife and two children after retiring from the Air Force and brings 20 years of facility maintenance experience to SFCS. Jon’s main hobby is woodworking, he loves to create things from wood. Jon is looking forward to being a part of the SFCS team.